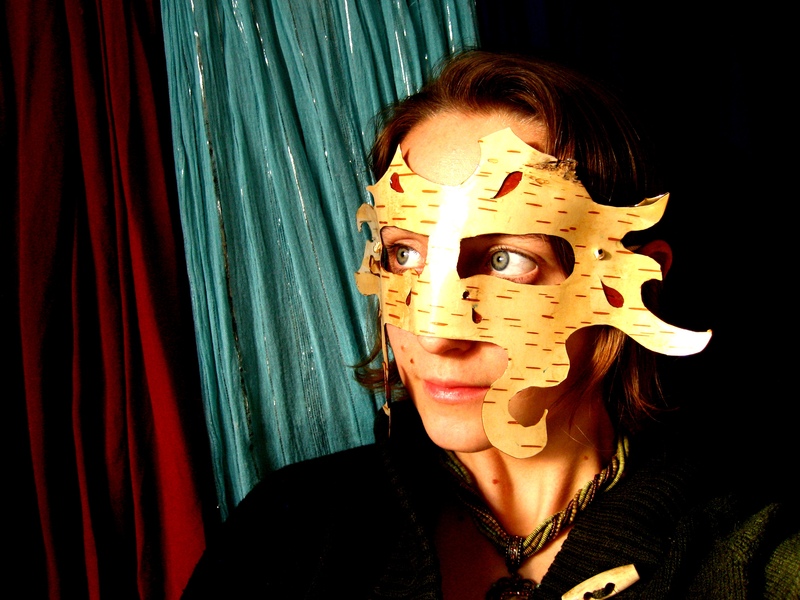 Masks are a deeply personal and magical creation for me. Rather than seeing a mask as something to hide under, I like to see masks as something that reveal a part of ourselves that few rarely get the chance to see. This part can be playful, mythical, animal, enchanted, or sometimes haunting. 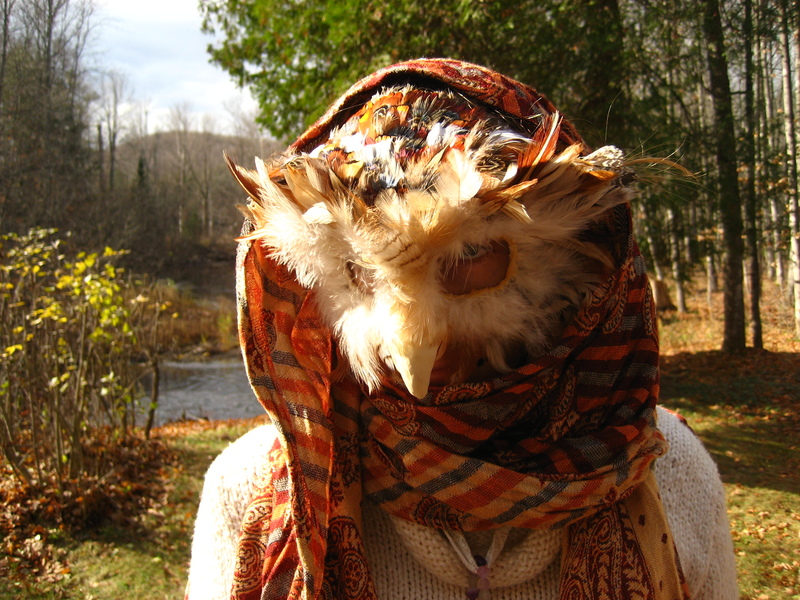 Sometimes a mask can even be a way to manifest something in ourselves that we wish to bring to light. I often choose animals for my mask designs, because I like taking on these characters and channeling their natural lives and their archetypal myths. Such as the survivalist coyote who finds a way to adapt to every obstacle thrown at it, and who is also known for it’s cleverness and trickery. When I take on these personas I feel like I am adding to my own strength and gaining new perspective on life. 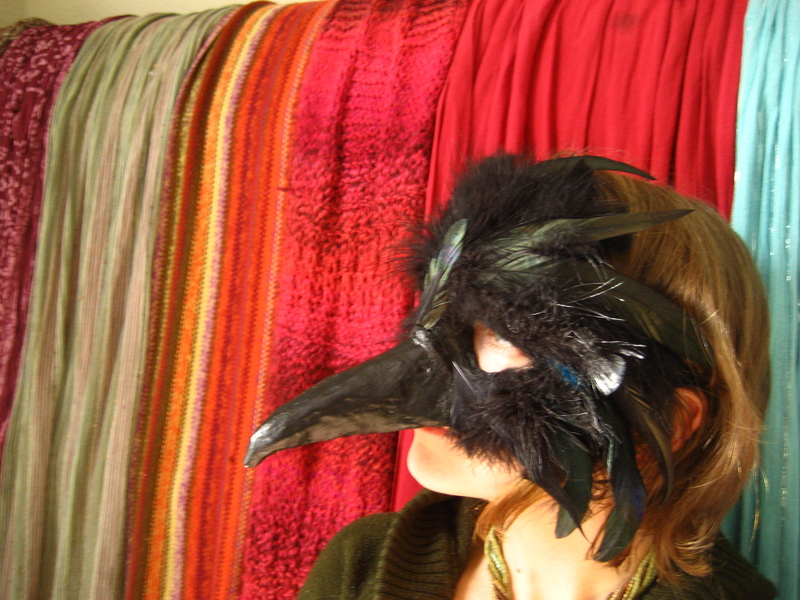 I offer personalized mask workshops for others who would like to explore this aspect of mask making. If you’re interested in receiving a custom mask in my style, I offer a private face molding, and a consultation session to make sure that I have your vision realized. Prices for this vary depending on the materials used and the size of the mask, starts at $80 and can go up to $300. Please contact the apothecary for more information.